This Pro-Ject Ground It Deluxe 3 turntable base features as standard on the RPM10 EVO. 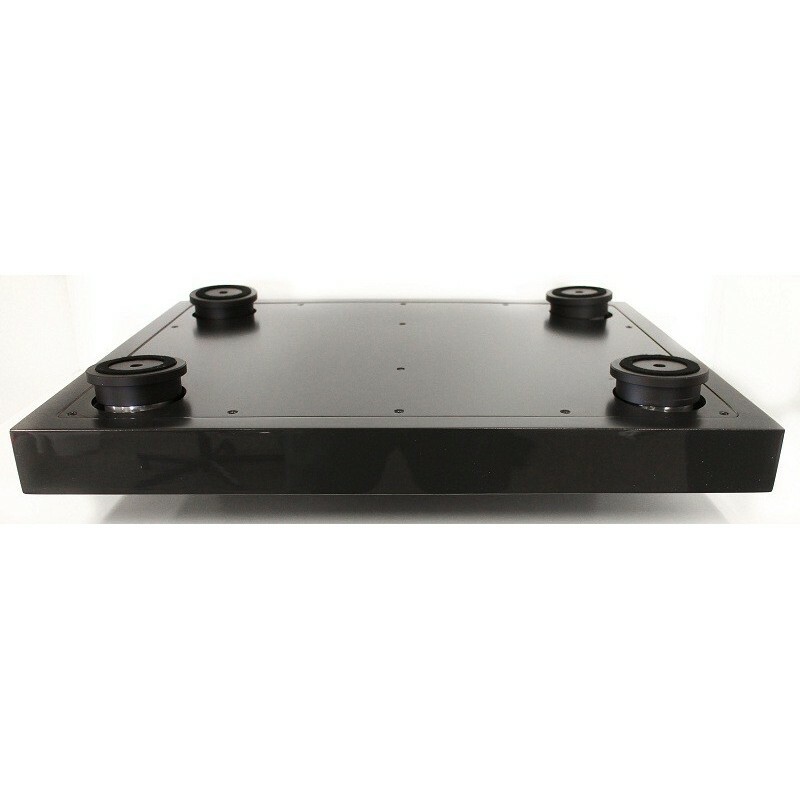 Its hollow structure is filled with damping balls that make it heavy (more than 13 kg) and stiff. 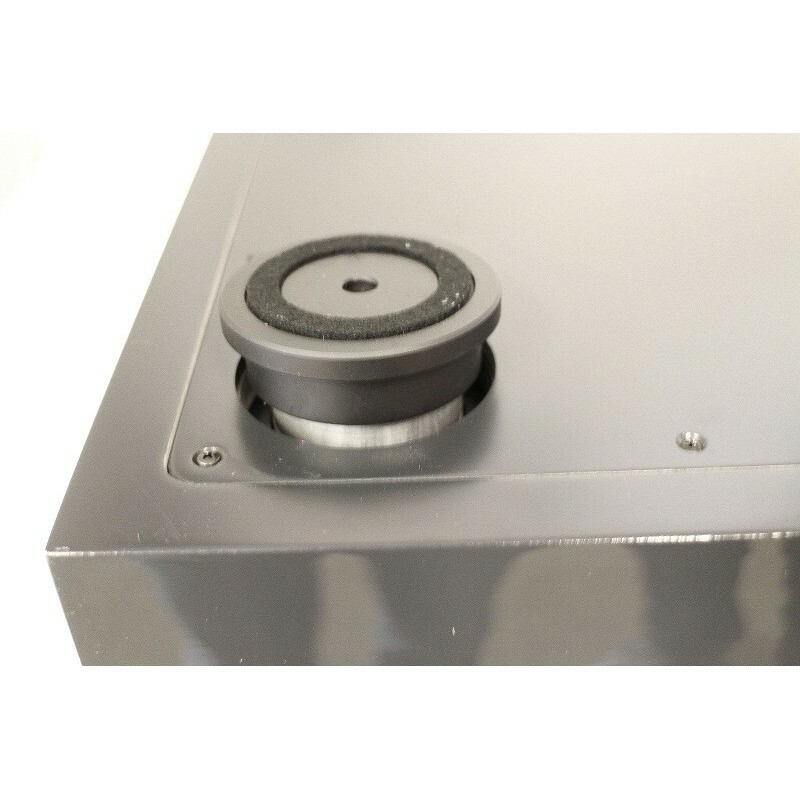 This inert structure isolates the vinyl turntable from the cabinet and minimises microphonics. Moreover, the unit is decoupled by four large damping feet. They work on the principle of magnetic repulsion. Their height can be adjusted. 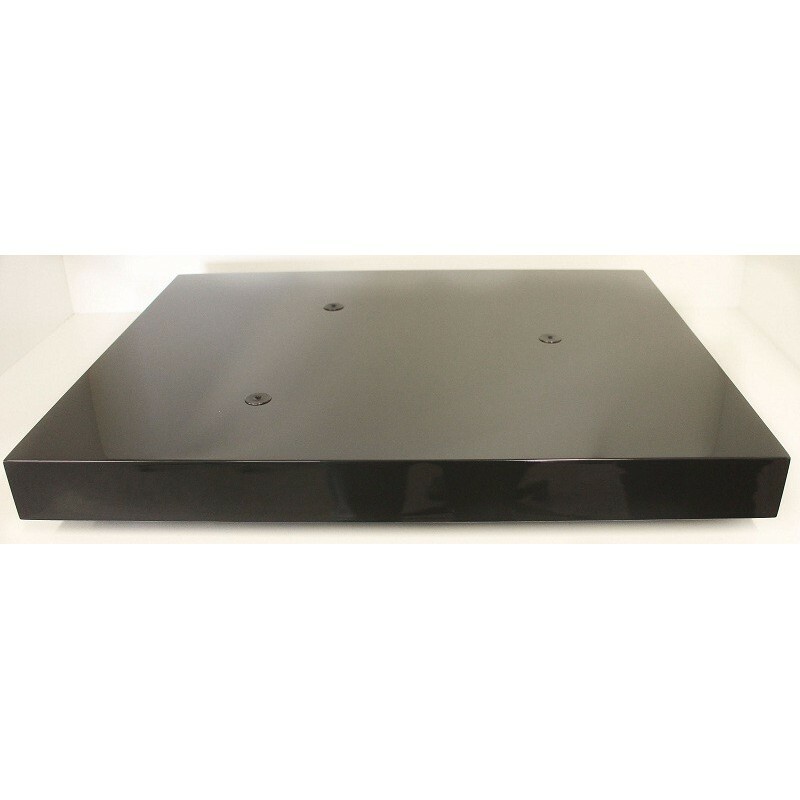 This Pro-Ject turntable base is ideal for lightweight and heavy suspended or rigid turntables. 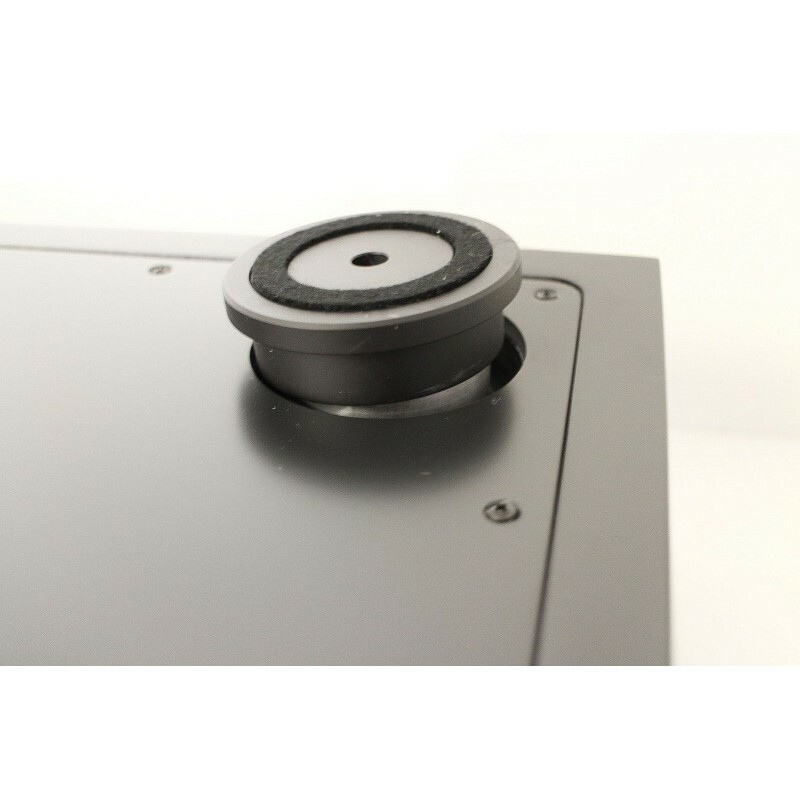 It is recommended for all high-end turntables and especially for Pro-Ject X-tension, Evolution 9/10/12, Signature 10 and RPM 9/10 turntables. 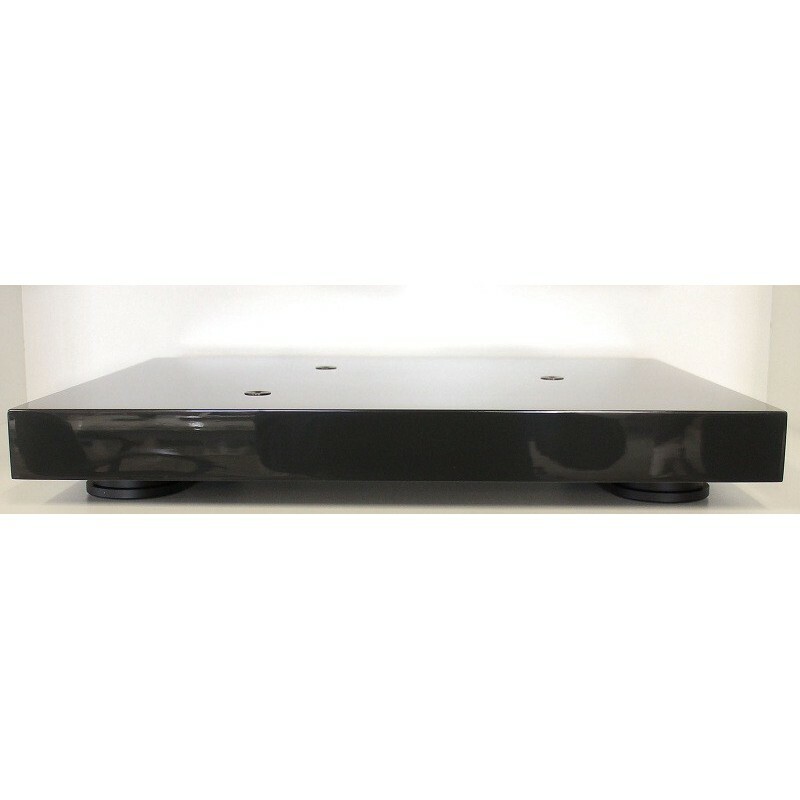 This Pro-Ject Ground It Deluxe 3 turntable base delivers a more precise, vibrant and open sound quality and an amazing sound stage. Recommended for demanding music lovers!